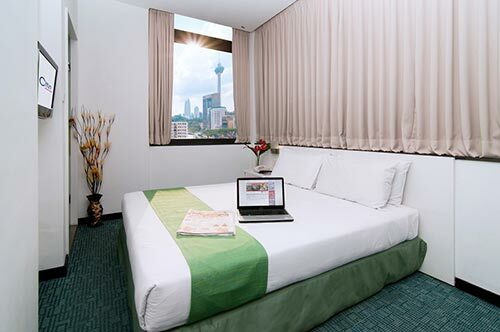 Citin Hotel Masjid Jamek has an unbeatable location right at the heart of Kuala Lumpur, with less than a minute walk to Masjid Jamek LRT (Light Rail Transit) station, interchange station for ‘Star’ and ‘Putra’ lines. It is also a few steps from China town and Little India, a colourful neighbourhood, rich in culture and constantly buzzing with activity. Places of interests include Petronas Twin Towers, Batu Caves, and Islamic Arts Museum. 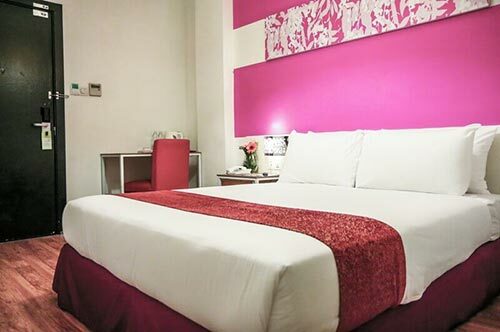 We provide 138 comfortable rooms with facilities and services include LCD Screen TV, air conditioning, Free Wi-Fi access, bathroom amenities, safety features, and internet station which can perfectly satisfy your stay. Our Citin Café offers a wide selection of local dishes as a daily buffet breakfast. We serve special Hi-tea buffet on every first Saturday of the month. Moreover, there are many things to do for shopping and entertaining near the hotel which are Suria KLCC, Bukit Bintang, a famous shopping district, Sepang circuit, a motorsport race track, Guandi temple, KL Bird Park, and Aquaria KLCC. For your most convenience, our hotel also provides airport transfer from the hotel to KL International Airport with additional benefits from our exclusive offers. So book direct with us to get the best rate and enjoy your delightful stay in our hotel! 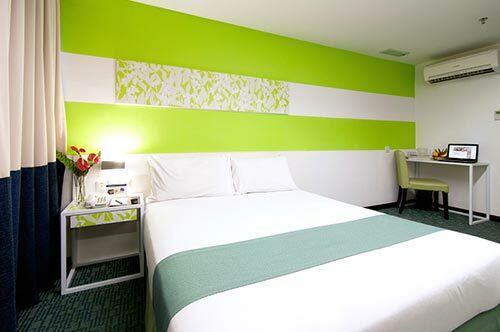 Rooms are comfortable and comes with a queen sized bed and are great value for money. 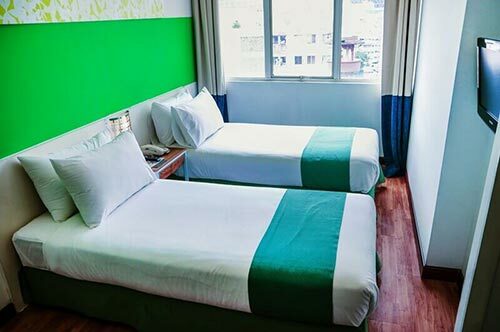 Rooms are comfortable and comes with 2 twin beds and are great value for money.